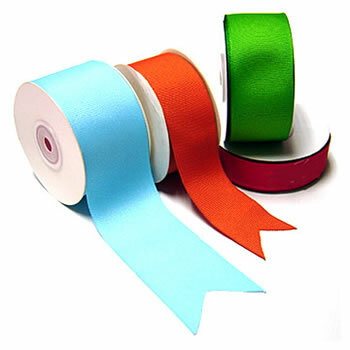 A sturdy, durable heavy-woven ribbon. Superior for edging and bindings due to its special weave. Excellent for all trim and decorations.